How to cook a turkey! 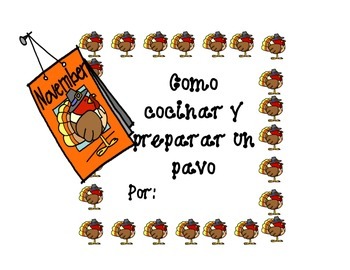 A bilingual writing activity and craft! 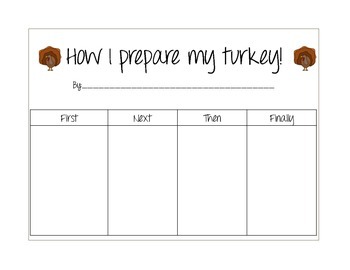 This product can be used in order to create a whole class book about preparing turkey for Thanksgiving! Kids will write the funniest things! There are copies of the cover and papers in color in and B & W. There are also various forms of writing paper in order to help you differentiate your writing instruction. 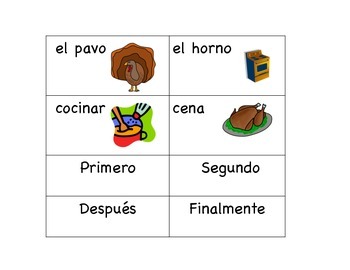 This product can be used in a dual language or bilingual classroom! 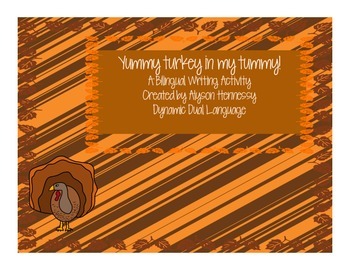 Vocabulary cards, a turkey craft, and writing webs are also included.